We defined a metric we call brand engagements. It’s a tally of any and all thoughtful interactions consumers have with your brand on Facebook. 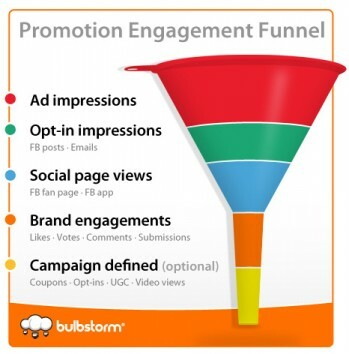 Engagements range from liking or commenting in the news feed to interacting with content within a promotion application.